Vitamin D is one of the fat soluble vitamins along with A, E, and K. It is essential in forming calcitriol, the hormone responsible for calcium absorption and utilization. It’s also good for immune health and can help improve mood and fight seasonal depression. 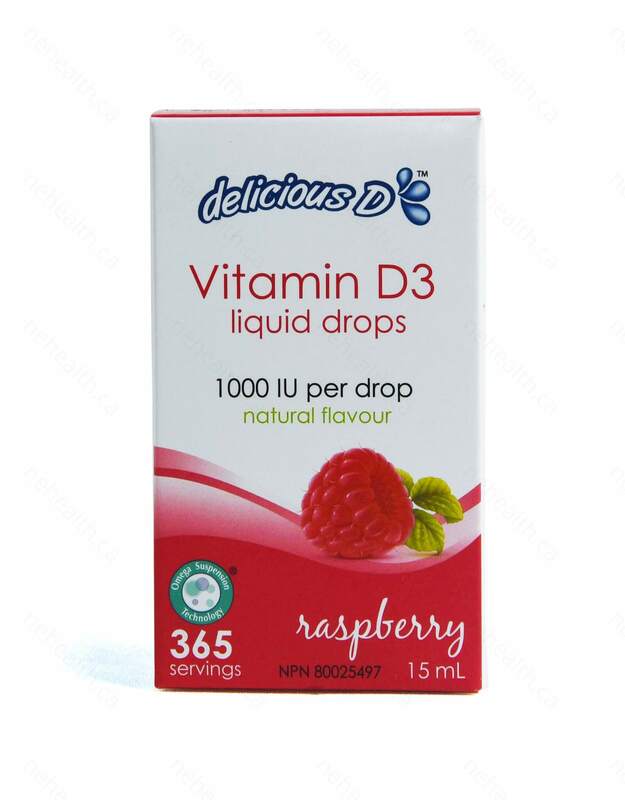 Delicious D is a natural, convenient and additive free way to get your Vitamin D3 in an easy to take liquid drop form. 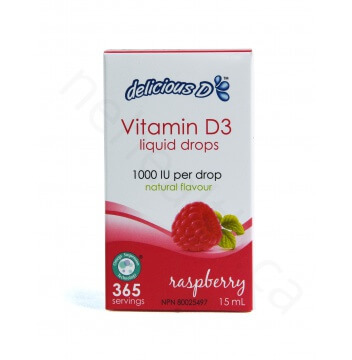 Delicious DTM Vitamin D3 is suspended in medium chain triglycerides (MCT), a form of fatty acid derived from coconut oil that increases passive absorption of fat soluble nutrients such as vitamin D. MCT’s help to usher vitamin D directly into our portal blood stream for fast and effective results. 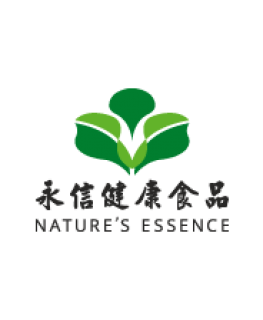 It is also made using natural oils, which maximizes the absorption of the nutrients in your body for faster and more complete absorption. 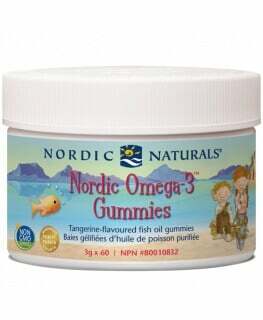 Gluten, dairy, corn, yeast, additive, artificial colour and preservative free! 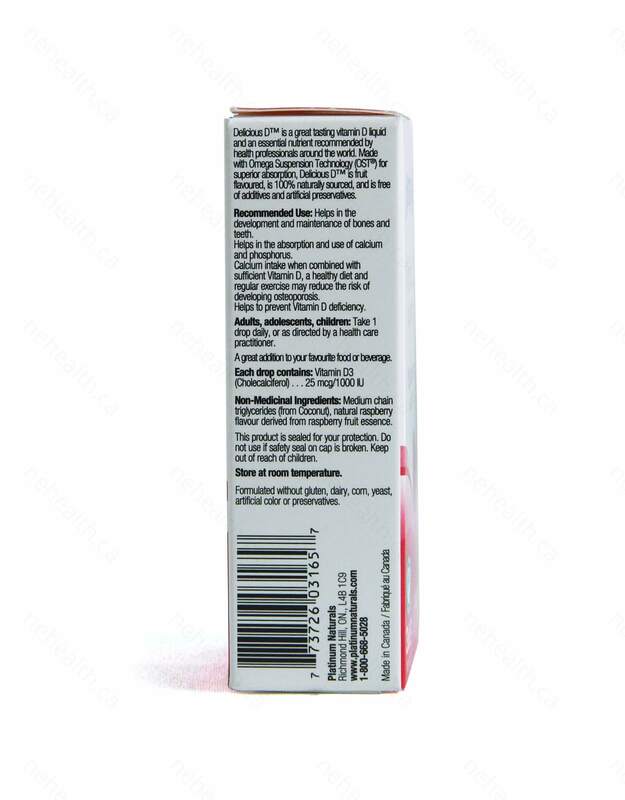 Non-medicinal ingredients: Medium chain triglycerides (from coconut), natural raspberry flavour derived from raspberry fruit essence.